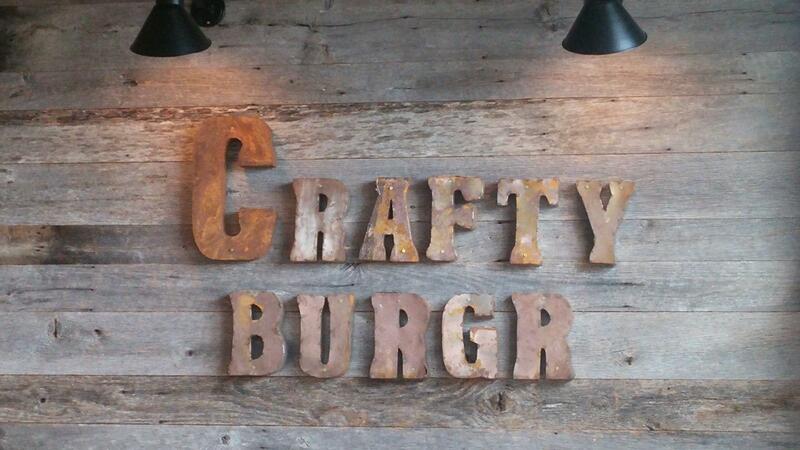 Venture Properties : Venture Properties is excited to welcome Crafty Burgr! Crafty Burgr will be a great addition to Kenton Corners. Crafy Burgr's website states they were founded on the principle that people want great casual food in a comfortable and unique environment. They offer fresh food at reasonable prices. 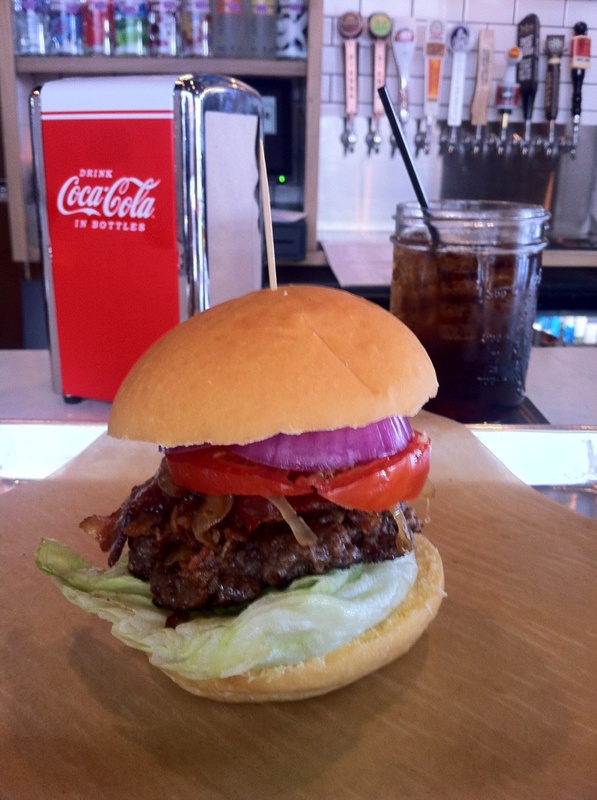 CRAFTY BURG’R meats are ground daily, burg’r buns are baked daily and sides prepared in house. 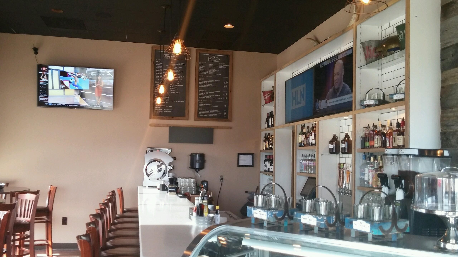 They also offer a wide selection of IPA beers in cans, bottles and on tap along with an extended list of wines.